Can Super URL Really Help You Make More Sales on Amazon? Can Super URL Help in Making More Money on Amazon? If you ever ask an Amazon seller whether he knows what it takes to achieve more on Amazon, most of them would credit the Amazon product ranking for the cause. But, only a few are aware of the fact that Amazon product rankings are actually influenced by previous sales trend of the product, keyword relevance as well as the reviews and ratings posted about the product. But, since the latter two, indirectly contribute towards an increase in sales, the discussion actually loops back to the fact that sales are the main drivers behind product rankings. While much stuff is floating around to boost the Amazon product rankings, the hottest thing among discussion is the use of Amazon Super URL. But, before moving our discussion to whether Super URLs contribute positively towards achieving better results on Amazon or not, we first need to understand what is a Super URL? Let’s take an example. You sell two similar products in your physical four-bricked outlet. You employee a salesman to market one of the two products and instruct the salesman to ask the customer to purchase the product from your outlet only, however you don’t do much for the second product. If a customer purchases a product from your shop based on the representation made by the salesman, this would not only increase the sales for the product, but also increase the demand for the product as well as the level of preference of product one as well as compared to the same product. 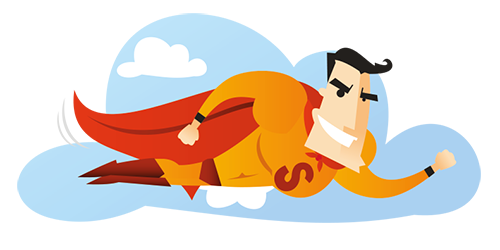 With reference to the above mentioned example, a Super URL is the “salesman”. A Super URL can simply be termed as the “vacuum” which can help you utilize the most out of the quality traffic coming your way. 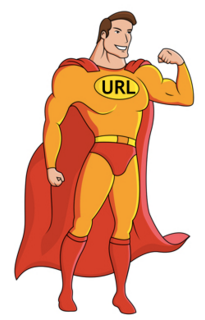 So, what exactly is a Super URL? Super URLs are links (Short Ones) which, when clicked, takes the customer directly to your product page on Amazon. Although the traffic is diverted from an external platform, Super URLs actually stimulate the system into recognizing that sale is made through the Amazon channel. 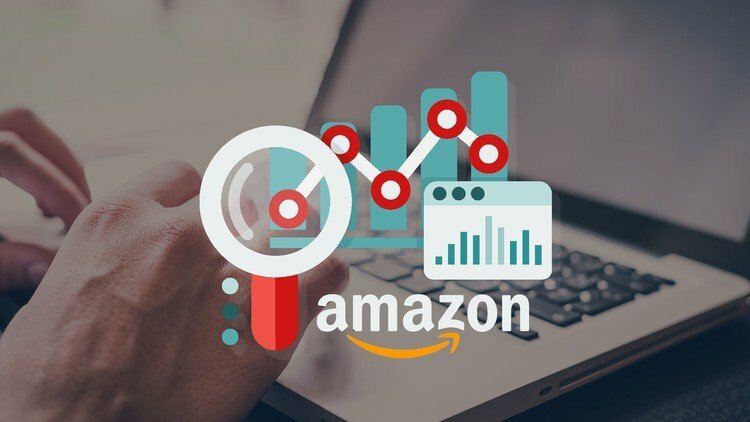 Since the system records the sale, as if it is made through the Amazon channel, it credits the sale in order to enhance the ranking for your product and in-turn gives you higher revenues. The use of Super URLs, not only helps in increasing product rankings, but also helps in enhancing keyword specific product ranking as well. When a sale is made through a Super URL, Amazon reconciles the click and the search keyword and Super URLs provide the information they need. The concept behind a Super URL is really simple. Furthermore, it can simply be regarded as a smart piece of strategy towards increasing your revenue. The use of Super URLs is simple. By simply pasting the link in blogs, different social media platforms or even getting them published on leaflets, can help you get the most out of the external links. The science behind “how to rank high on Amazon” is still a mystery. The research involved in solving this mystery, is a clear example of how Amazon selling has developed as a successful business idea. Not only that, the competition involved in this arena has not only contributed towards getting the best out of the sellers but has also encouraged budding developers to develop tools to get the highest returns on their investments. Hence, look for an Amazon seller tool which best suits your portfolio and start converting dirt into gold now.